Sell Your House Fast in San Fernando CA - We Buy in 30 Days! Sell your house fast in San Fernando, CA. We buy houses in San Fernando for cash – in 30 days or less. Sell your house fast in San Fernando – get a cash offer in 24hrs! Sell your house fast in San Fernando. Get a cash offer in 24 hours, and sell your house in 30 days or less! Hey there, we’re Redbridge Properties – friendly, ethical & honest cash home buyers here in California. If you need to sell your house fast in San Fernando, CA, we’d love to talk with you. We buy houses in San Fernando, CA for cash and close on the sale fast. There are a lot of companies who buy homes quickly in San Fernando, so what sets us apart? First, we only do win-win deals. Basically, that means that we aren’t just homebuyers – we’re consultants. We’ll meet with you, answer any questions you might have, learn about your situation, and then give you advice on which way you should go. If working with us, or selling for cash isn’t a good fit for you, we’ll tell you! How many cash home buyers can say that? Also, we’re incredibly transparent. We’ll show you exactly why our offer is what it is. We’ll break down the costs we’re factoring in, and the basics of why we’re offering the amount we are. Finally, we’re super responsive to you. If you have concerns, questions, just want advice, or anything else, we work to provide all information and answers we can, and we get back to you quickly. Selling your home is a big decision, and can be a scary process. We’re experts in this, and are happy to help any way we can or answer any questions. We’ll buy your home fast – in 30 days or less! The timeline is up to you, and your situation. When you sell to us, you won’t have to make any repairs or home improvements, or even move everything out if you don’t want. We’ll take care of whatever you leave behind and fix whatever needs fixing. There are no obligations, and no pressure. We’re not pushy, and you can take the time you need to decide on our offer. In fact, we’ll pay all closing costs and take care of all the paperwork for you so you don’t have to worry about it. There’s never any fees or commissions for you to pay. So if you’re looking for someone to buy your house fast, or if you need to sell your house fast in San Fernando, then contact us today! Need other San Fernando neighborhood or city resources? Check out the official city website here, which lists more about living in San Fernando, neighborhood info, and more. We’ll help you sell your house fast in San Fernando, from 7th St. to Mission Blvd. We’re honest cash home buyers serving San Fernando homeowners, who aim to do win-win deals that benefit you and us. If you’d like to know more about how selling to us works, just click here to learn more. We buy houses in San Fernando in cash, no matter the condition. If you’re looking for cash home buyers in San Fernando we’d love to inspect your home and make you an offer in 24 hours! 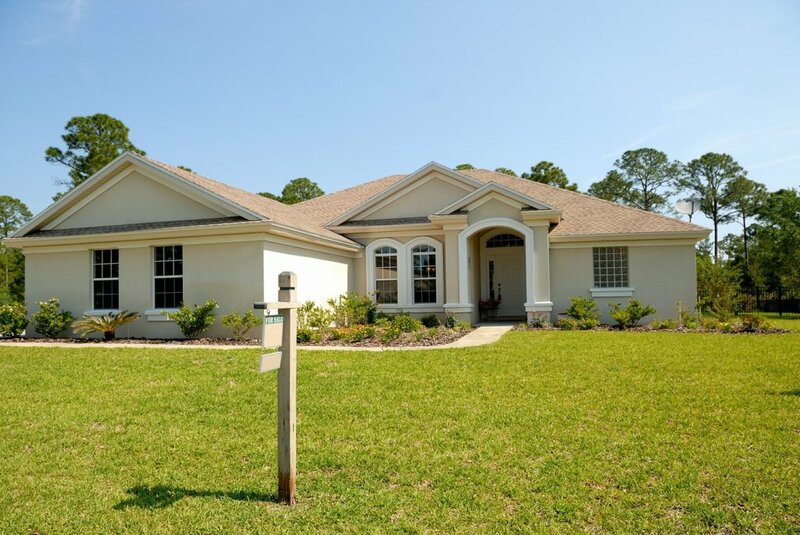 Besides San Fernando, we buy cash homes in these other areas throughout California.